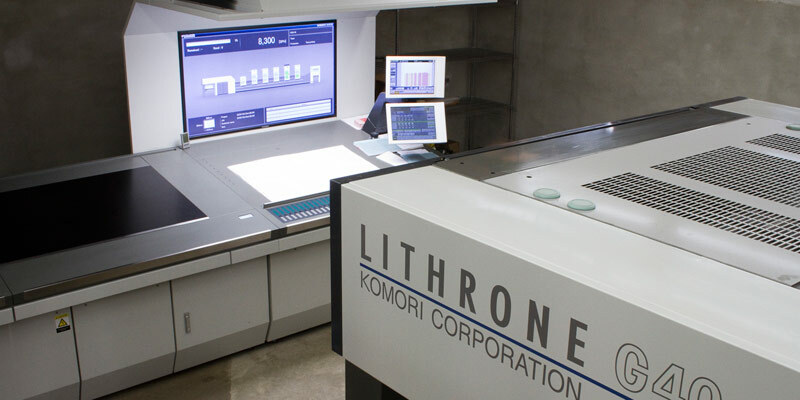 After careful and thorough file preparation and proofing, our skilled printing press operators will use our comprehensive line-up of equipment to bring your print project to life. We have a new 5-color offset printing press installed in 2015 as well as a 6-color offset printing press, both with aqueous coating, in the full-size printing format (28x40). We have a 5-color half-size printing press (20x28) for medium size print jobs. In addition, we have numerous small format presses for those short run orders in need of offset printing quality. This broad range of equipment allows Hadley Printing to service and produce work efficiently and economically while at the same time maintain the highest printing quality on each project. 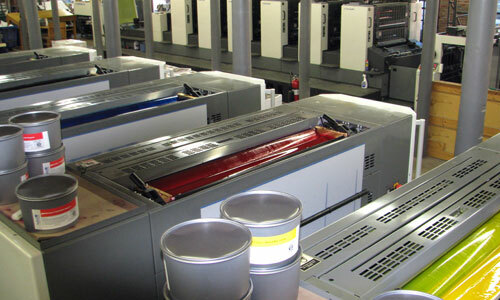 Hadley Printing's diverse range of offset printing capabilities allow us to economically print letterheads, envelopes, business cards, flyers, posters, brochures, folders, and up to 6-color multiple page catalogs and books.